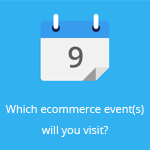 June 4, 2015 by Ecommerce News. About Awards with tags Italy. 3283 views. Online retailer Yoox just has been named global e-retailer of the year during the Internet Retailer Conference and Exhibition. The awards ceremony that took place in Chicago, honors online retailers from all over the world whit outstanding achievements across multiple categories. 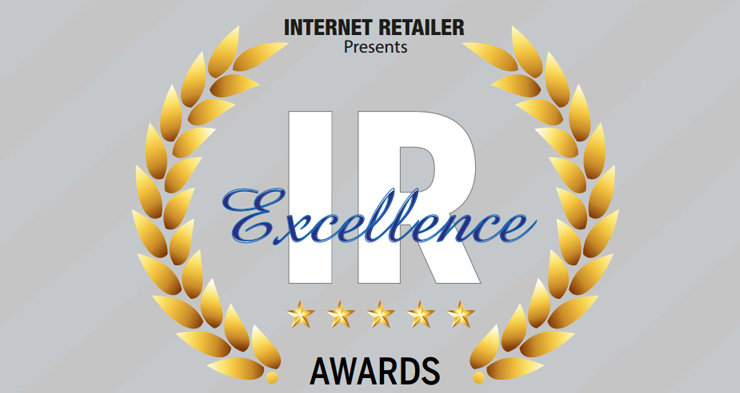 The IR Excellence Awards are part of the Internet Retailer Conference and Exhibition (or just call it IRCE). 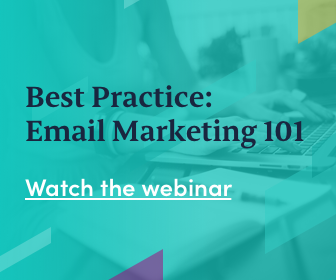 This event hands out awards for the “most innovative and successful online retailers, merchants and brands that set the standards for excellence in global ecommerce”. There are ten different award categories, such as Newcomer of the Year, Mobile Commerce Award and Internet Retailer of the Year. Home Depot went home with the award for Internet Retailer of the Year, while Groupon won the Mobile Commerce award. Other winners include Macy’s (Marketer of the Year) and Grainger (B2B E-Commerce Player of the Year). The awards show is over, but IRCE will last until tomorrow.